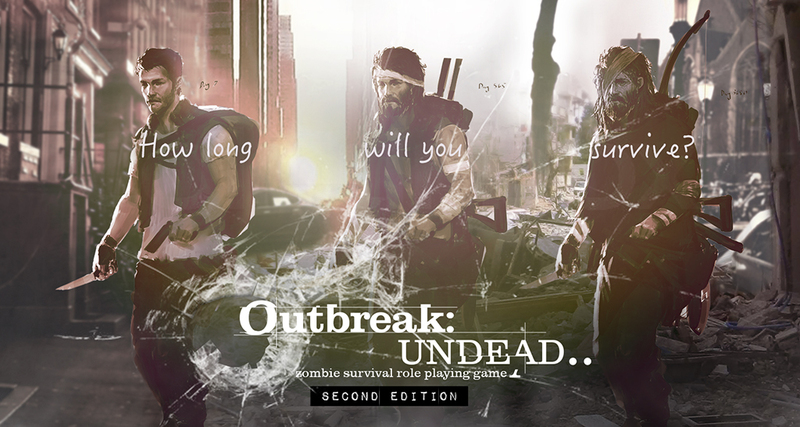 Outbreak: Undead.. Zombie Survival Role Playing Game is a unique creature in the world of role playing games in that it presents a modular system to create your own horror setting. Not only can you explore a myriad of mortal terrors with a variety of undead or infected monsters, but it can examine psychological terrors that require characters to reach deep into their own psyche for safety. In addition, with the proprietary SPEW-AI (Strength Perception Empathy and Willpower-Assessment Inventory) players can create themselves as characters and test their mettle and skill in a world of apocalyptic terrors. The link to the SPEW-AI leads to a 404 page not found for me. Thanks for letting us know! We just updated the link. This title was added to our catalog on October 15, 2017.